All people over the world celebrated new year with a great, colourful and sparkling celebration. It's like a culture that all countries have their own my to celebrate new year. If compare to the celebration of new year of Hijrah, the difference is like of heaven and earth. Now, I just staying at home alone. Listening to the sound of firework from my house. Watching news that there were colourful fireworks. But in the evening, I accompanied my special friend to go entertain ourself in somewhere of place. Thanks for treating me for today as the last day of 2010, and when I reached home, all my housemates are gone, celebrating new years with their boyfriends. 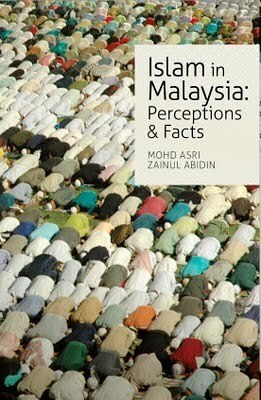 Today, I bought a book as a present to myself to begin new year of 2011 with new resolution..
Islam in Malaysia: Perceptions & Fact, by Dr. Mohd Asri Zainul Abidin. Books: Alhamdulillah read more than 50 books for 2010. Among the books are written by Andrea Hirata, Faisal Tehrani, Jim Stovall, Farish A. Noor, James Petterson, Paulo Coehlo, Spahic Omer, Anas Zubedy, Hamka, Yusuf al-Qaradawi and many more. Places: I love to travel and see the beautiful creatures of Allah. Thailand was among the amazing places I have been in April 2010. Then, went to local places such as Langkawi, Petrosains, Bukit Tinggi, Bukit Cahaya Seri Alam, Genting Highland and many more. Aboriginal Villages: This is one of da'wah activity that I will not leave it ever. For 2010, I have been to Pulau Carey, Pos Bersih, Kg Jedip, Pos Brooke, and Kg Pelantok. It was less that last year 2009 because I am little bit busy in 2010. Conferences & Talk: To be a future academician, I have to attend a lot of seminars to improve my knowledge and gain presentation skills from other speakers. The best conference was with Dr. Naquib al-Attas, other than that, I also attended some conferences and talk in IIUM, USIM, IAIS, and IKIM. Besides, it was unforgettable memory to be one of the paper presenters in KIRK Postgraduate Semesterly Conference. Writing: I am new in this field. As an amateur, I tried to find any opportunity to submit my writing to magazine, newspaper or journal. In 2010, some of my short writing was published in magazine Aquilla Asia and Tunas Cipta. I hope I can publish my writing in any journal in the future before publish my own book. However, I wrote a lot in my own blog. Career: Alhamdulillah, I was appointed a part-time lecturer in International Islamic College in the beginning of July 2010. Although, it was part-time contract, I've learned a lot and it will be my great experience before being a real lecturer after this. Responsibilities: In 2010, I learned many things to understand what is the meaning of responsibility especially in protecting JJU 2545 and Apartment Seri Tioman 2. Alhamdulillah Ya Allah.. Anyway, praise be to Allah for everything for His Love and Mercy. 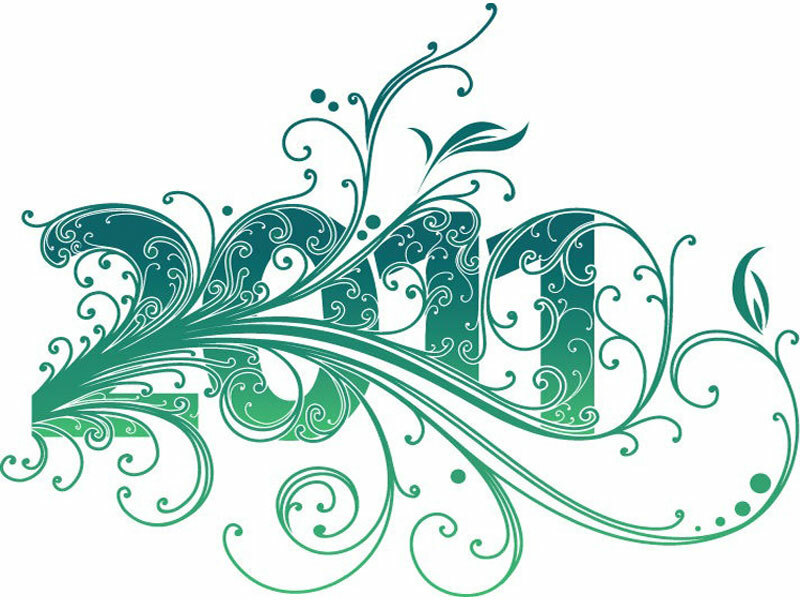 The main resolution in 2011 is to finish my M.A and will think to end my single life..hehe..
Let's go towards the best..